When you’re looking for a starter package that will take care of all of your banking needs, the manual check starter package is perfect for getting your personal financial transactions in order. 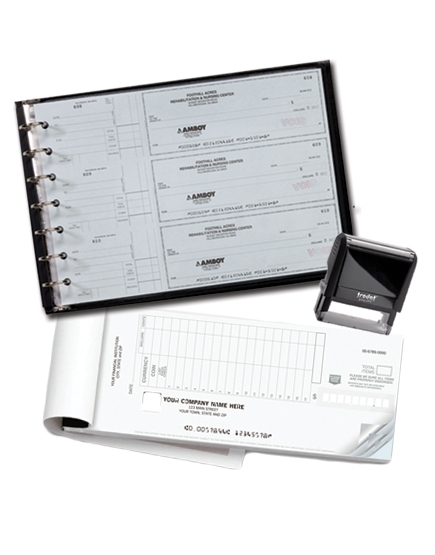 With 250 manual checks, one endorsement stamp for making your personal check endorsements easier than ever before, and 150 deposit slips, as well as a binder to keep it all together, this starter package is sure to keep you going in style. With the starter package, you’ll also get a free logo included on all of your checks, making it the perfect opportunity for both business and personal use.